At some point this fall, someone somewhere drove the millionth electric vehicle sold in the US off a car lot and onto the road (Europe passed the one-million-EV milestone in August, and China reached it about a year ago, The Guardian reports). With a new generation of EVs beginning to hit the market, and massive numbers of public chargers under construction from coast to coast, the electric future is beginning to take shape. 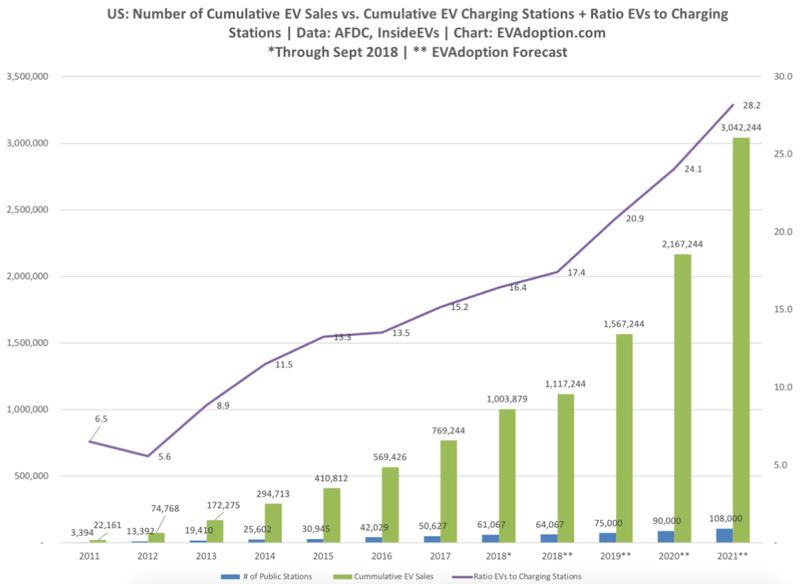 But it’s been a long and bumpy road since 2010, when the first mass-market EVs were introduced. We would never have gotten to this point without the far-sightedness of policymakers around the world, the tireless dedication of advocacy groups such as the Sierra Club and Plug In America, and (of course) the pioneering work of industry trendsetter Tesla. Electric vehicle advocacy group Plug In America featured a proud Tesla Roadster owner in an old promotion (Source: Plug In America). For those who believed in EVs back in the dark days when GM rounded up and crushed all the units of its first-generation electric vehicle, the EV1 (only two exist today, one at the Smithsonian and one at Disney’s EPCOT in Florida), the million-car milestone is a heady moment to be savored, and an occasion to look back. Advocacy group Plug In America asked several electric pioneers for their memories of the lean times. The organization founded by those early EV fans, dontcrush.com, evolved into Plug In America, which not only advocates for electrification but provides a range of information and services to prospective auto buyers and auto dealers.